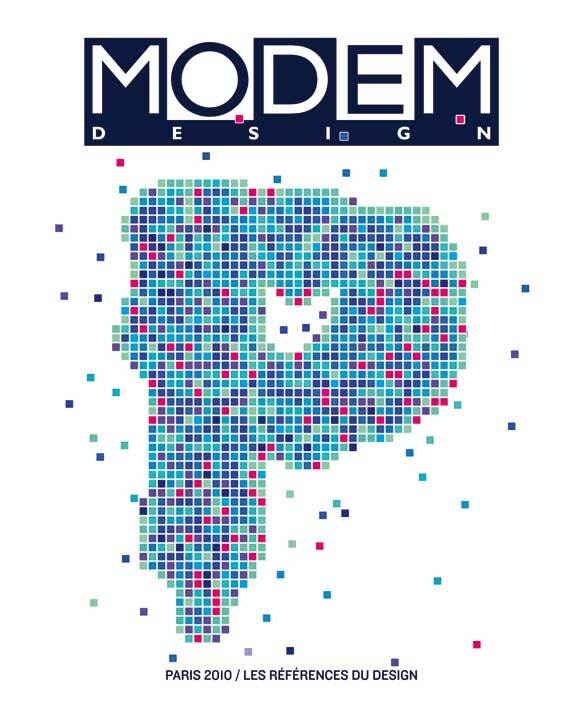 For the cover of the Milan edition MODEM DESIGN PARIS 2010, we gave carte blanche to TRAFIK. Trafik developed into the domains of identity, editing and multimedia. From the classical institutional control to artistic experimentation, the collective did at no time limit themselves by applying only one medium, but embraced all their know-how and existing competences.